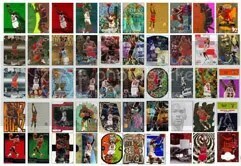 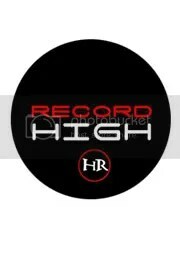 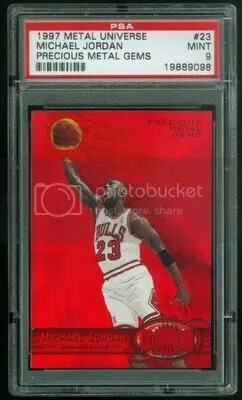 Michael Jordan One of Ones, 1/1’s, Masterpieces WANTED! 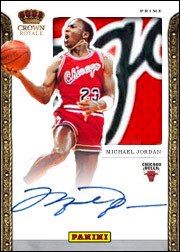 This collector is pretty serious and if you’ve got the cards, I can get you in touch with someone who would like to get a hold of one of these super cards. 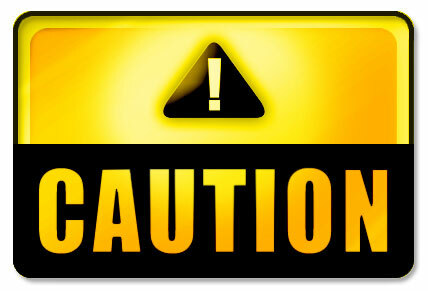 Please email Mike at huperoyalty@gmail.com and I can disclose further information about the buyer and put you guys in communication to hammer out the details. 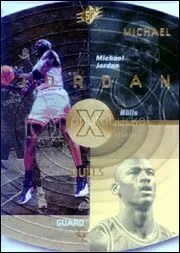 January 2012 note: the image above, a 1998 Metal Gem Master Michael Jordan, was sold for $2,508.23 on 4/15/07. 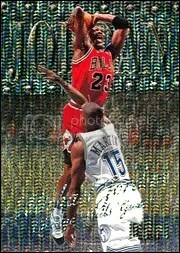 Here’s a custom card I created of the two hottest things in the hobby, 2012.